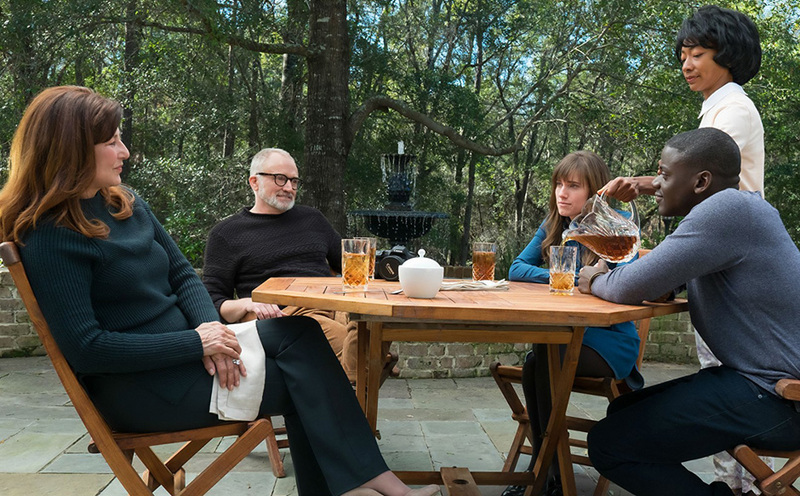 Joyce Glasser reviews Get Out (March 17, 2017) Cert 15, 104 min. It was not until 1967 that the Supreme Court quashed a law in 16 Southern states prohibiting interracial marriage, triumphantly ending the Loving family’s ten year battle to live in Virginia as man and wife. 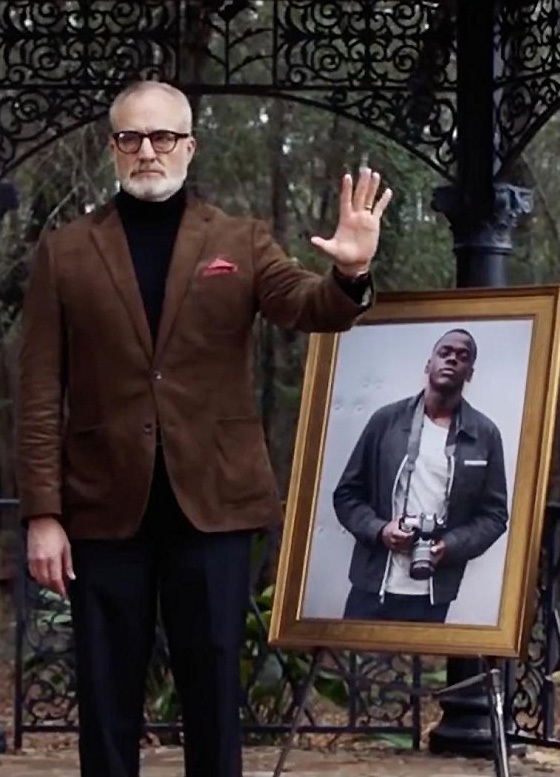 Ironically, with 38-year-old Jordan Peele’s (Key & Peele sketches) directorial debut, Get Out , that victory could be short lived. Judging from the huge box office success of Get Out in the USA, Peele’s horror movie could see the number of interracial couples cooling off. Peele is himself the product of an interracial marriage, so while his film about a perverse and dangerous interracial relationship is satirical, like the best satire, it has a serious point to make. In addition to using the horror genre for his satire, Peele’s masterstroke was to make the point universal enough to strike a nerve – and the right nerve – with people of all backgrounds. A handsome black man in this twenties (Lakeith Stanfield) is lost on a suburban street late one night looking for an address. Talking to a friend on his mobile phone, we hear ‘sore thumb’, suggesting that he feels out of place in the neighbourhood. Suddenly a car pulls up. We see the lost man being dragged to the open boot of the car. It is only later in the film that the mystery behind this abduction is revealed. Rose assures him, ‘It won’t happen. My dad would have voted for Obama a third time if he could have.’ Chris’s best friend Rob, a low-level TSA (The Transportation Security Administration, an agency of the U.S. Department of Homeland Security) guard is going to care for the dog. This turns out to be not just a practical idea, but a good one. If, like Chris, you are an only child who has lost both parents in an accident, it’s always prudent to have someone know of your whereabouts. Allison, naturally knows Chris’s best friend and makes a point of flirting with the affable, overweight guard. As the couple approach the house, the car collides with a running deer an incident that horror movie fans will recognise as a familiar trope. Rose is unfazed, but Chris is disturbed when he hears the deer’s dying groans and finds it dead in the woods. He insists on reporting the accident, but when a racist cop shows up and asks to see Chris’s ID, Rose intervenes forcefully, reminding the cop that she was driving. She tells a bemused Chris, ‘I’m not going to let anyone f**k with my man.’ But, of course, Rose might have had another reason for keeping her boyfriend’s identity confidential. When Chris enters the Armitage’s large colonial-style brick house with white pillars, he is greeted by the head of a stag on the wall; by Dean (Bradley Whitford from ‘The West Wing’), an avid hunter; and by Rose’s psychiatrist mother, Missy (Catherine Keener). Chris also meets the clearly disturbed, juvenile brother, Jeremy (Caleb Landry Jones) who enjoys getting up close and personal with the guest. Chris also meets the zombie-like hired help: the hostile caretaker, Walter (Marcus Henderson) and the obsequious maid and cook, Georgina (Betty Gabriel). Dean explains that Walter and Georgina were hired to care for his parents, but quickly adds, ‘I hate the way it looks. I would have voted for Obama a third term if I could have.’ This phrase naturally catches Chris’s attention, but his attempts to speak with his black ‘brother’ and ‘sister’ in private prove disconcerting. At dinner Dean notices that Chris is a smoker. ‘Smoking is a nasty habit,’ he says, suggesting, ‘You should have Missy take care of that.’ After declining the offer of hypnosis, Chris retires for the night with Allison. But when Chris cannot sleep and goes down stairs, Missy is there drinking tea and asks him to join her. With the repetitive sound of the stirring spoon, the exhausted Chris goes under and the following day recognises that he has no desire to smoke. To say anything more about this inventive, humorous, but chilling film would be to do it a disservice and spoil your experience. Suffice it to say that Peele makes clever use of many of the clichés of the genre, turning some to comic effect. as with Dean’s tour of the house. 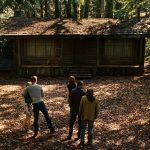 Dean not only points out a mysterious locked door but comments on how isolated the house is. The film loses some of its plausibility and originality with the big reveal towards the end, but the cast is superb and Peele maintains the tension and surprises from start to finish. 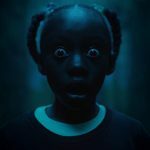 Perhaps Peele’s greatest achievement is to capture America’s historic unease with race relations in the guise of a horror movie. He cleverly tackles not only the liberal middle-class attitude to race relationships under Obama, but the boost the current administration has given to the gun lobby and white supremacists. With the runaway success of Get Out Peele is apparently planning a follow-up to his debut. Since he is married to comic actress Chelsea Vanessa Peretti, perhaps his next socially relevant horror movie will be about Italian-Jewish in-laws. 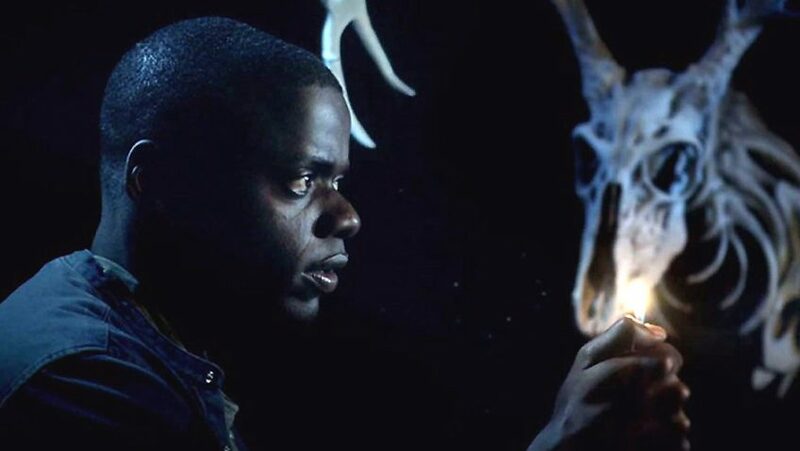 Does Jordan Peele surpass his acclaimed debut, Get Out?